Keep the family swimming safely this year by being proactive. On those hot and sultry days or hazy and humid evenings, few activities are more fitting than a delightful dip in the backyard pool. Whether above- or in-ground, pools serve as great sources of exercise and entertainment, bringing families, friends and neighbors together one breaststroke at a time. At the same time, though, when pool-goers don’t practice swim safety, these summer festivities can turn into overnight tragedies, as far too many families have come to realize. Drownings occur every year in the U.S., and all too often, with young children being the most vulnerable. According to the most recent data available, 77 percent of fatal drownings between 2002 and 2014 involved children under the age of 15, based on statistics compiled by the Consumer Product Safety Commission. More specifically, roughly two-thirds were boys and under the age of 5. In 2014, approximately 346 fatal drownings occurred nationwide in spas and pools, all involving kids in their early teen years or younger, the CPSC reported. Of these, 252 were 5 and under. Scott Sherbourne, personal lines sales director at PayneWest, is keenly aware of these grim numbers, being a pool owner himself. But here’s the good news: Drownings aren’t happening nearly as often as they once did. Last year, the CPSC reported pool-related drownings fell 11 percent tracing back to 2010, and by 17 percent based on the latest analysis. Particularly for in-ground pools, it’s important that fencing be in place so that the pool area is fully enclosed and can’t be accessed without using the appropriate entryway. The CPSC suggests that the fence be four-sided and have a self-latching gate. The National Drowning Prevention Alliance makes the same recommendation. Regardless of someone’s swimming proficiency, no one should be in the pool alone. Freak accidents can happen at any moment and someone being there can be the difference between life and death. As both the NDPA and CPSC suggest, always having a “water watcher” is a good rule of thumb to follow. Pool drains should always be properly sealed and covered. 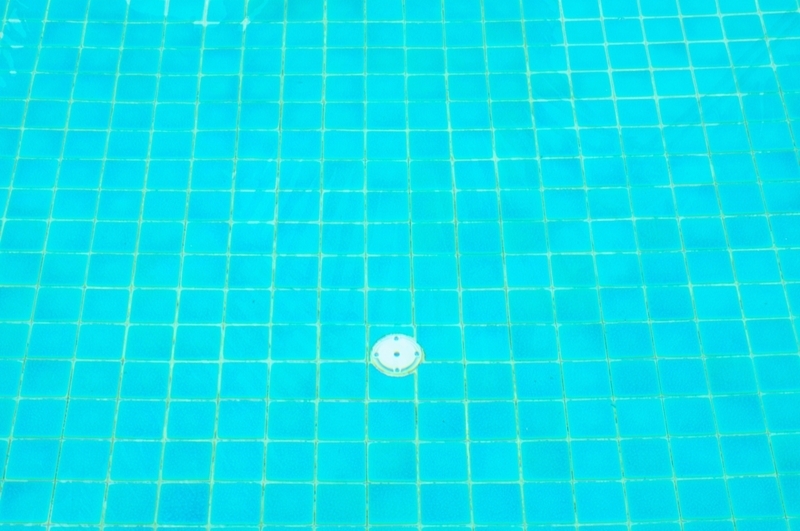 It’s important to keep pools well maintained, and this is especially true of the drain, which has tremendous suction capability. When there’s a crack in it, swimmers can be injured seriously if they sit on it. Instruct your children to stay away from the drain at all times, but experts also recommend installing a cover to err on the side of caution. You or your children may already know how to swim, but formal lessons can improve capabilities substantially. Even if you have very young children, you might want to consider signing them up for swim lessons, as the skills they learn could be lifesavers in worst-case scenarios. If you Google “Infant swim lessons,” you should be able to find several organizations that provide these services for toddlers. For more tips on pool safety visit CPSC’s website at PoolSafety.gov. Safety may be priceless, but having a pool without the proper homeowners insurance policy in place is a costly mistake, Sherbourne advised. “Make sure that your insurance company is aware of the pool’s presence and that your policy is designed to protect you from the potential risks of having a pool so that you can enjoy it without worry,” Sherbourne added. By updating your home insurance policy today, you can more effectively defend life’s most precious investments, loved ones especially.